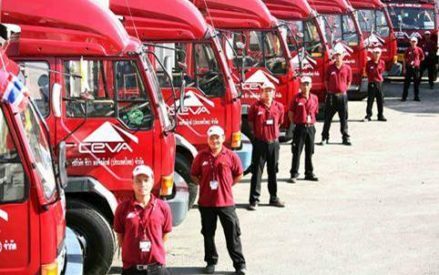 CEVA is a global supply chain operator for domestic and international companies. 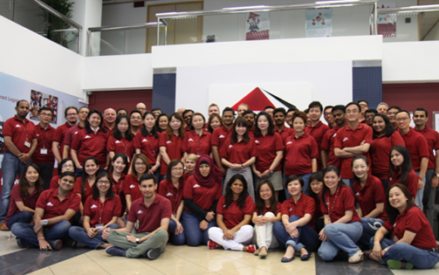 Our business culture is based on a few basic values. Good working conditions in a people-oriented environment. 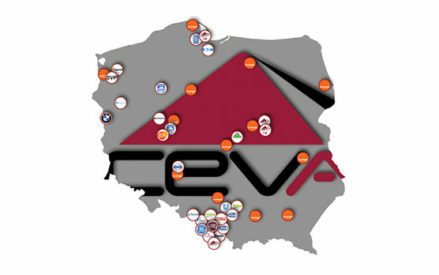 Find our branches in Poland. 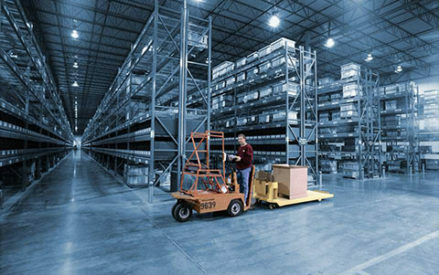 We operate in all major cities.